WHY THE HELL DOES THIS EXIST?!! 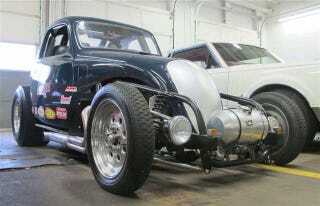 A 1947 FIAT TOPOLINO HOT ROD! !